I have listed a new property at 216 9979 140TH ST in Surrey. One of the best deals in all of Surrey! This incredibly priced 1 bedroom/1 bathroom condo is listed at over $10k under the assessment. Features brand new laminate flooring, new lighting, new dishwasher and more. The large bedroom has an ensuite washroom and the living room features a cozy fireplace (gas included in the low strata fees!). 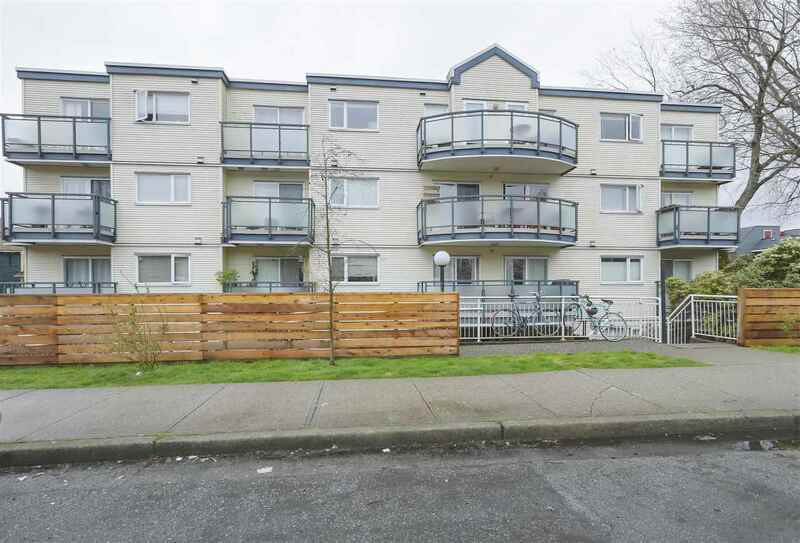 Just a few minutes walk to the Skytrain, Central City Shopping mall and more. Includes 1 parking and 1 storage. Quick possession available.